Samuel Adelman O.D. 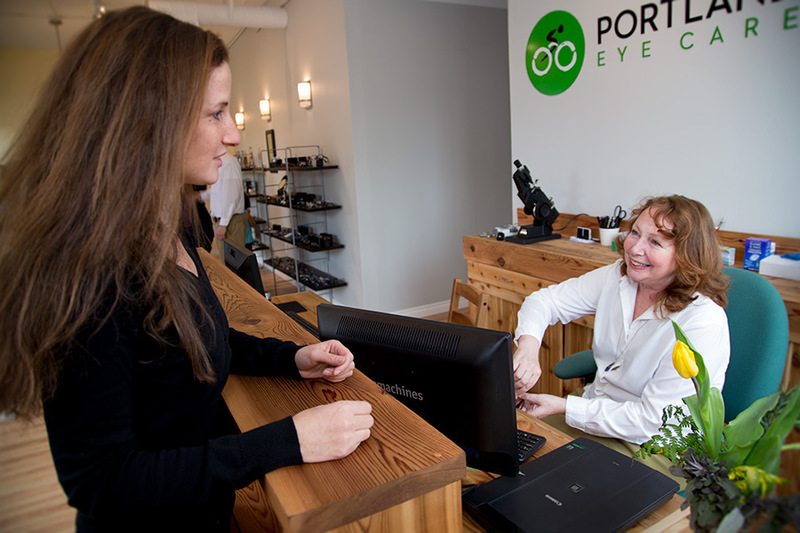 is your optometrist at our office on SE Division Street. He received his doctorate of optometry from Pacific University in Forest Grove, Oregon. He is licensed as an optometrist in Portland, Oregon and has completed optometrist preceptorship training in primary care optometry, management of ocular disease, refractive surgery management, and specialty contact lens fitting at institutions including Kaiser Permanente, The Veterans Administration, Lasik Plus Refractive Surgery Centers, and Pacific Eye Clinics. He enjoys all aspects of being an optometrist in Portland with a special focus on medical eye care and contact lens fittings including finding contact lens solutions for patients who have been unsuccessful in contact lenses previously due to astigmatism, dry eye, or multifocal prescriptions. In addition to his clinical optometrist work, he stays up on current research by acting as a translator for Japanese eyecare institutions including Tokyo Medical College and Coopervision Japan. Dr. Adelman is a native of Southeast Portland and when he’s not working as an optometrist he’ll be at the Portland Timbers or Thorns games. Akiko grew up in rural Japan and worked for many years at a Japanese eyeglass frames design and trading company there before coming to Portland. She is in charge of negotiating eyewear deals with the Japanese design houses from which we import our best spectacle frames. In addition to business negotiations, you can also find Akiko in the optometrist office helping patients with frame selection and styling, or helping students in the homework club after school at Richmond Elementary School. Nancy may be the most important person you will see at our office. No matter how perfectly the optometrist determines your eyeglass prescription, or how stylish you may look in the frame that Akiko has found for you in Japan, they still must be fit to your face correctly, or you won’t get the full benefit of the frame and lenses. This is where Nancy comes in, she is a master at selecting and adjusting eyewear for comfort, function, and style. When not at work, Nancy enjoys drinking cappuccino at Marino Adriatic Cafe next door to our office, barbecuing, and spending time with her family. 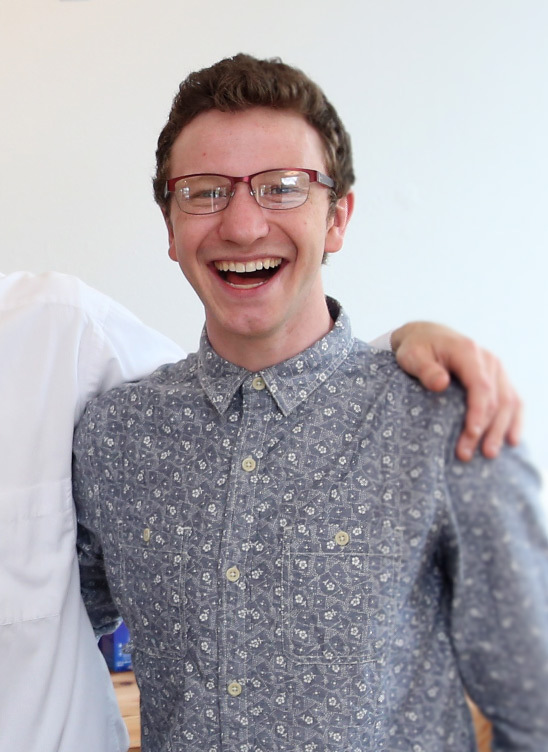 Tom is our other great optician (and also likely the most important person you’ll see to make sure you get everything possible out of your eyeglass prescription and glasses). You’ll most likely see him if you stop in for an eye exam or glasses adjustment on a Monday at our office. He is especially good at fixing broken glasses, in addition to fitting and styling your new eyeglasses. When he’s not working, he enjoys cooking and hiking in addition to taking care of a Jack Russel Terrier, who we understand is a model citizen. Cindy was our first employee and did a great job getting our office started. Many of the office furnishings are items she found for us as her alter ego, a mid-century modern furniture dealer. She’s an all-around do-gooder who helped folks who came in to our office with everything from frame styling to helping one visitor who’s native language was not English navigate the American court system. Even when not at the optometrist office, and just walking down the street, Cindy is known to stop and help strangers with glasses that don’t look right. Adam was also one of the first employees at our office, working here as an ophthalmic technician from when we first opened. He had planned to be an optometrist since we first met him and to that end, was attending Pacific University in Forest Grove, Oregon while he worked here and learned about optometry. At Pacific he completed thesis work on the development of the visual system. He was in the process of explaining this research to Cindy and Dr. Adelman when he was accepted into an optometry program in California, so while you won’t see him at our office often nowadays, he is well on his road to becoming an optometrist (hopefully an optometrist in Portland at our office! ).